Reading Now:Euro-Spec 2019 Ford Ranger Raptor Specs Released! 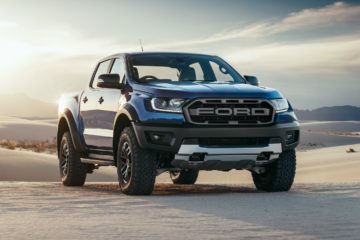 Euro-Spec 2019 Ford Ranger Raptor Specs Released! 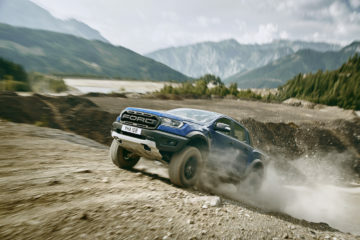 Ford has just released the full specifications of the Ford Ranger Raptor for the European market! 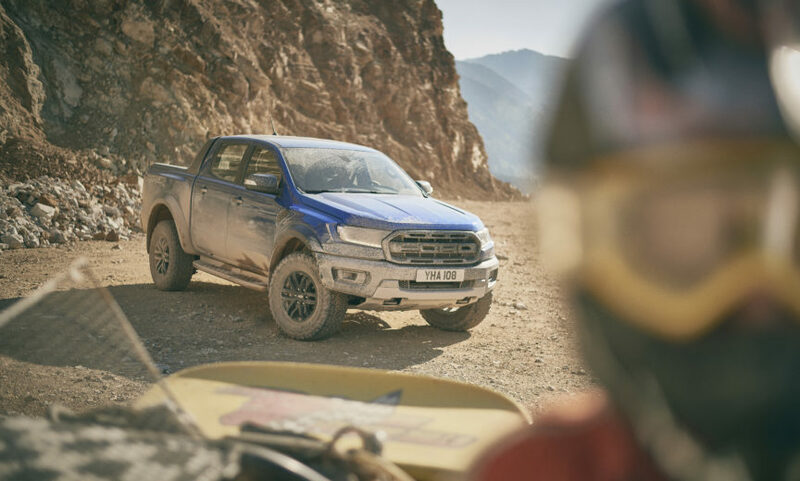 Along with its auto show debut at the Hannover CV Show ahead of the vehicle’s 2019 sales launch, Ford announced that the 2019 Ranger Raptor will have 283 mm (11.1 inches) of ground clearance which is 56 mm (2.2 in) more than the stock Ranger. 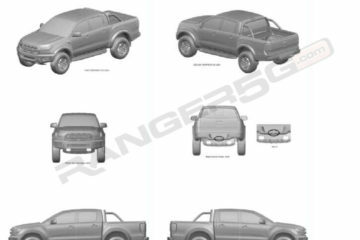 The beefed-up Ranger will also have a 32.5 degree approach angle and 24-degree ramp over and departure angles. 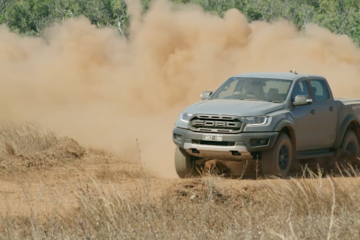 Compared to the standard Ranger, the Euro-spec Ranger Raptor will have 150 mm (5.9 in) wider track and 56 mm (2.2 in) more ground clearance. The new Terrain Management System provides six driving modes include a “Baja mode” with optimized tuning and responses for high-speed off-road performance, just like drivers need in the famous Baja Desert Rally. 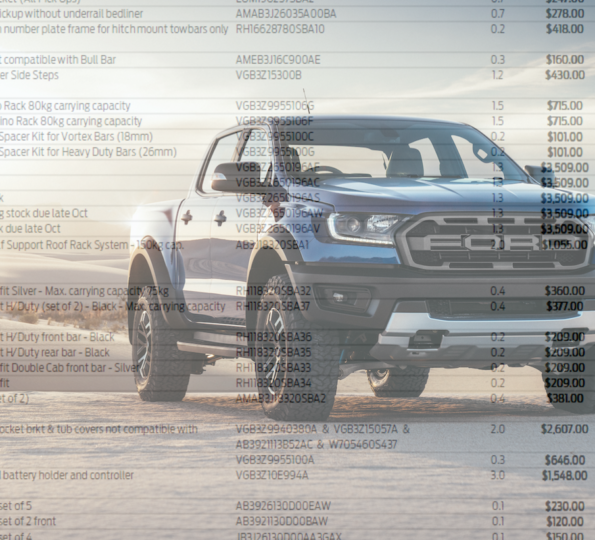 Check out the full specifications and details of the Euro 2019 Ford Ranger Raptor inside! 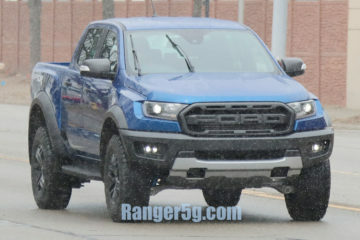 2019 Ford Ranger Raptor Spied Testing in Michigan! 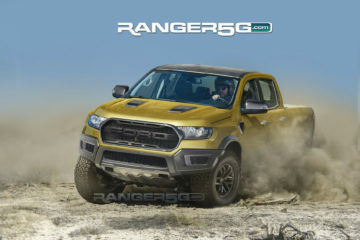 Ford Ranger Raptor Preview Renders by Ranger5G!